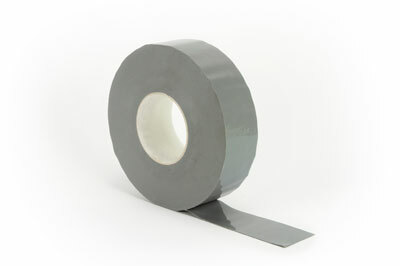 resistant film for use as a dual-purpose air seal and moisture barrier tape. construction of buildings. Not recommended for use on end laps.